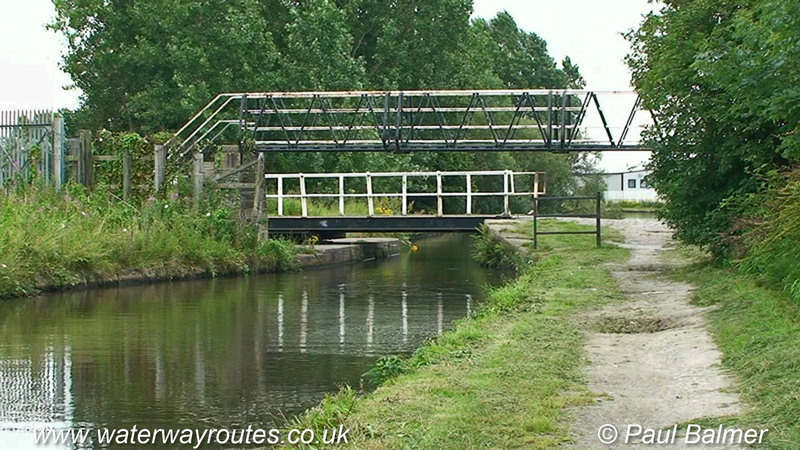 Yew Tree Swing Bridge 14, which was normally closed in 2010. Yew Tree Swing Bridge 14 which was normally closed in 2010 when the photo was taken and had to be opened by boaters to let their boat through. By 2018 this had changed so the swing bridge was normally open.